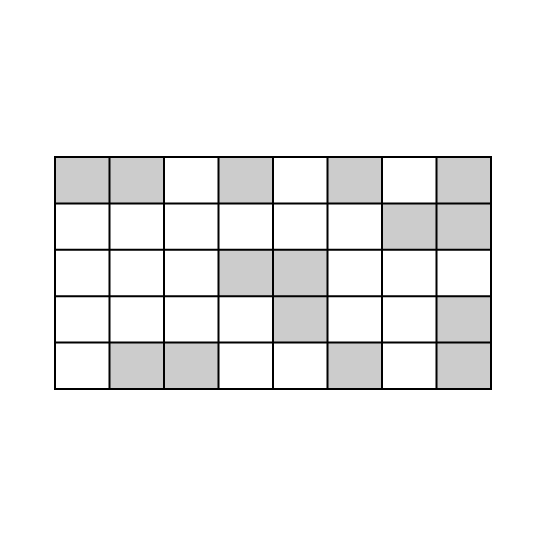 The figure is made up of squares. 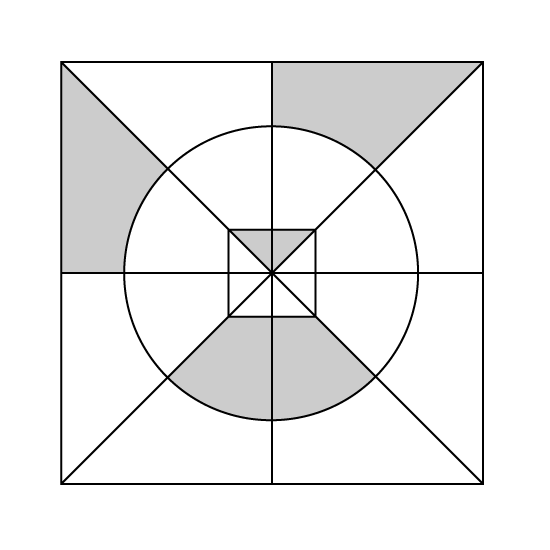 How many more squares must be shaded so that the figure is 35 shaded? 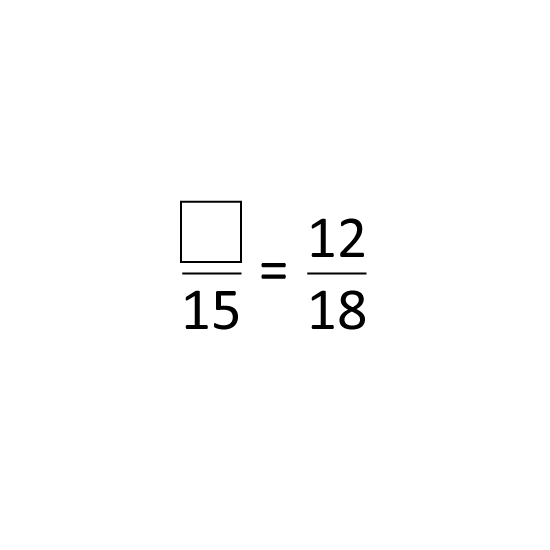 Find the value of 37 + 15. 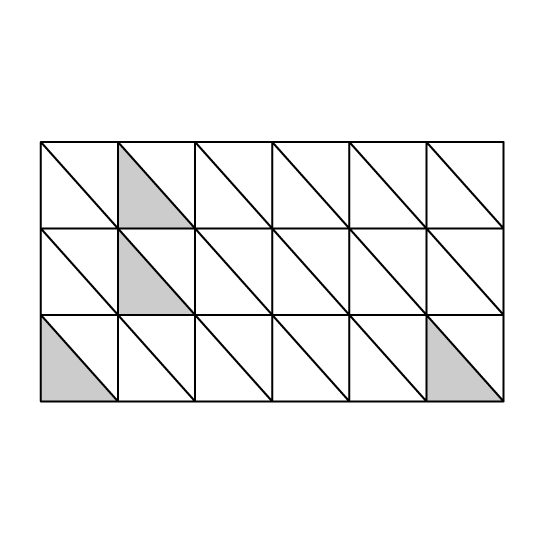 What fraction of the figure is unshaded? Give your answer in the simplest form. What fraction of 5 kg is 750 g? Give your answer in the simplest form.